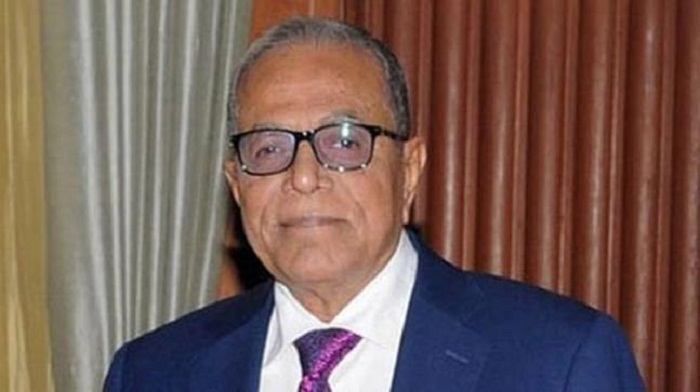 President Abdul Hamid on Wednesday stressed expanding trade, exploring new markets and diversifying products apart from developing skills to have a stronger presence of Bangladeshi products on the international market. The President made the remarks while delivering his speech at the inauguration of the month-long Dhaka International Trade Fair at Bangabandhu International Conference Centre in the city. “A lot of challenges are there to contest with many countries in the current competitive world. Apart from attaining skills, we’ve to concentrate on expanding trade, exploring more markets and diversifying products to have a stronger presence of Bangladesh products on the international market," the President said. He stressed the importance of putting in efforts to improve the quality of products and branding and making those attractive alongside boosting productivity. “We’re marching ahead to become a middle-income country by 2021. And there’ll be no scope for Bangladesh to enjoy the benefits of trade preferences as LDC when Bangladesh will become MIC (Middle Income Country). Under such circumstances, the exporters and producers will have to attain capacity and capability to sustain amid the stiff competition,” he said. The fair will remain open for visitors from 10 am to 10 pm until February 8. A documentary, ‘A Canvass of Promise’, was screened at the inaugural programme. Commerce Minister Tipu Munshi presided over the programme while vice-chairman of EPB Vijoy Bhattacharya delivered the welcome speech.